I publish a number of books used by Waldorf schools and home schooling parents. There are wonderful titles here, real classics of literature. Some I have edited, footnoted and annotated; others just needed to be freshly typeset and the illustrations and covers renewed. Vendors and schools, please contact me for wholesale terms - thank you. 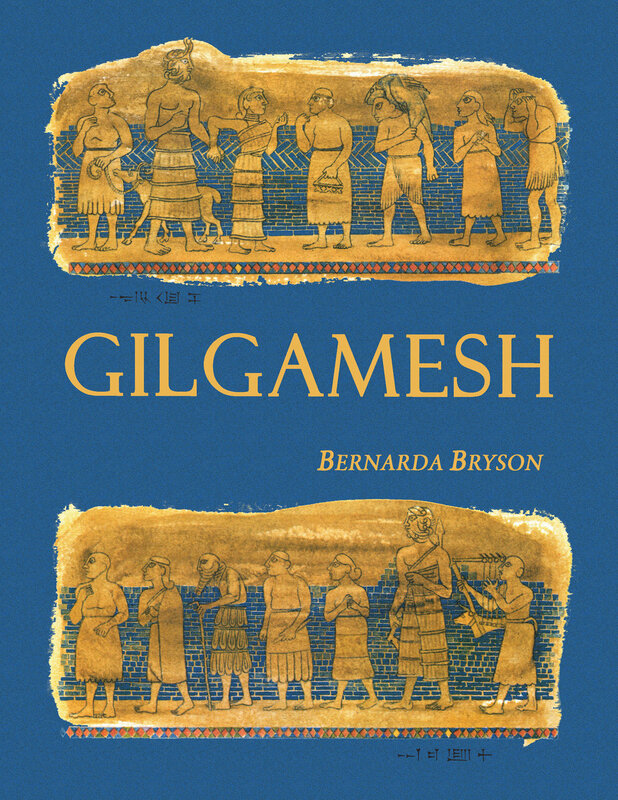 The wonderful, epic tale of Gilgamesh, by Bernarda Bryson. First written down in Sumerian cuneiform 3,000 years before the birth of Christ, the story of Gilgamesh tells of a great flood and one man, befriended by the gods, who survived by building an ark. In the feats of Gilgamesh and his companion, Enkidu, are found the sources of a number of great mythological heroes and tales. This tale has numerous versions in different cultures spanning thousands of years. Bernarda Bryson has distilled it with wonderful sensitivity and tact. It is completely suitable for children. Bryson spent decades studying the myth and the archeology of the region and period - this can be seen in her illustrations and the mastery with which she tackles the story. The book is in full color - it has over 80 lithographs and prints. Meet Thor, Baldur, Freya, Odin and all the higher gods - and Loki too, mischief maker and clever deceiver. Filled with the most extraordinary tales of great depth, imagination and wisdom it is impossible to resist this wonderful book - and Colum's telling is outstanding. 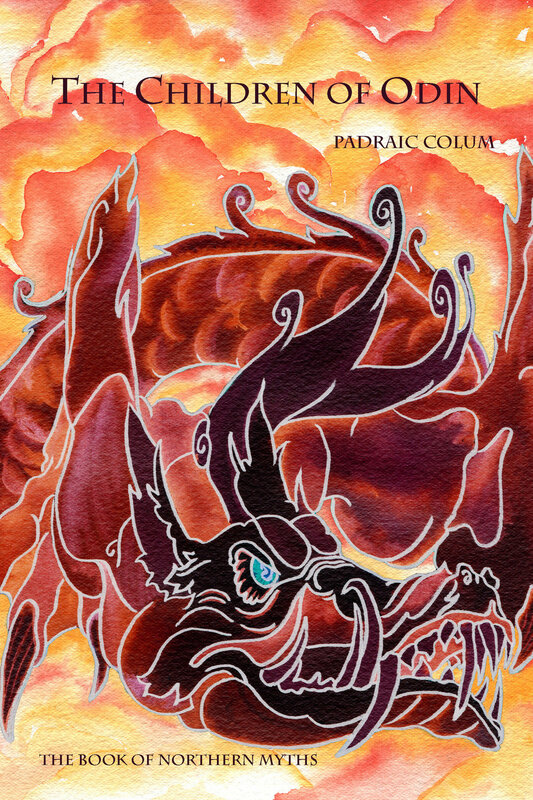 I have edited for clarity and added some footnotes for unusual words (not much of either was needed), as well as including a brief biography of Padraic Colum. This version is thoroughly appropriate for children - grade 4 and up. Willy Pogany has illustrated this edition with elegant drawings. This classic is a standard item in the Waldorf school curriculum because of its depth and appropriateness for children. I have edited, endnoted and annotated this edition with teachers and the North American reader in mind. All those wonderful Celtic and Irish names have been given an endnote stating how they are pronounced and, if possible, their meaning. Also included are the many points of literary and cultural interest that are so easily bypassed but which add layers of depth and meaning (and often sly humor) to the story. As with my other Colum titles, I have newly typeset the book, added a map covering the geography of the story, and included a brief biography of the master storyteller himself. Richly layered with mystery and intrigue, Sticks Across the Chimney: A Story of Denmark, tells a captivating story of two Danish children and their widowed mother struggling to survive on a dilapidated farm. The mother's positive beliefs combined with the children's wit, compassion and creativity influence events and touch everyone around them. When young Siri, Erik and their widowed mother buy a deserted farm with an ancient Viking grave mound on the land, they have no idea of the challenges and adventures that await them. First they must use their wits and humor to survive without money, as well as deal with superstitious townspeople. Later they participate in mysterious and exciting events that lead to the opening of the mound and the discovery of unbelievable ancient Viking treasures. 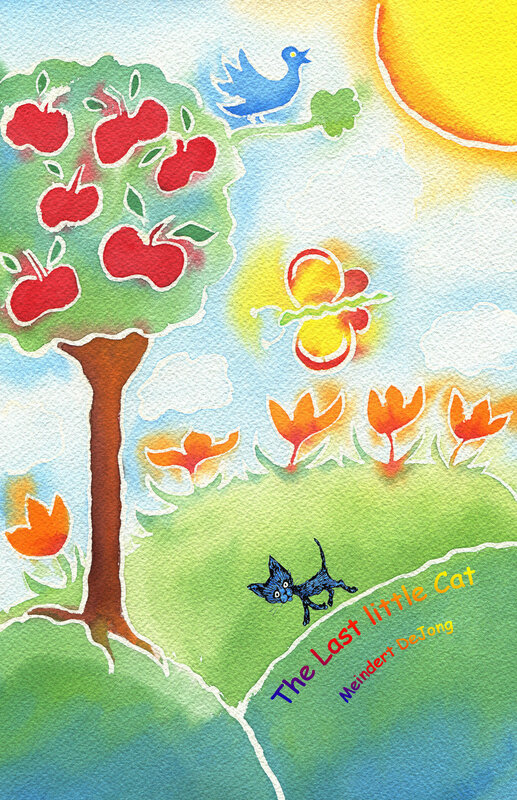 The Last little Cat is a loving, compassionate book, perfect for the early reader. It was written by Meindert DeJong, the 1954 Newbery award winner for The Wheel on the School. The last little cat was born in a kennel, surrounded by dogs and dog cages and dog noises. The little cat was always half-cold and half-hungry - until the day it fell into the cage of the old, blind dog. Then, for a while, the little cat was warm, and well fed. But how could such a small cat know that barn doors are closed at night and that there are people in the world who do not want to help a helpless kitten? The story of how the last little cat found a home, and not only a home, but the perfect home, again confirms Meindert DeJong's place among the finest writers of this or any day. Back in print after four decades, The Last Little Cat has a simple vocabulary and rhythmical text. An ideal book for 2nd - 4th grades, and younger children will delight in having the story read to them over and over again. I fell in love with this magical set of tales. It has depth, artistry and drama but needed a helping hand to make it more accessible to contemporary children - especially North American kids. So I gave it a fresh editing with grade 4-8 children in mind. In addition to editing for clarity and pronounceability (Celtic spellings are sometimes impossible! ), I refreshed the original illustrations, inserted footnotes where a word was uncommon or seldom used, added a section with characterizations and drawings of the birds mentioned in the book, included the Celtic Ogham alphabet referenced in one tale (plus examples for children to decipher, and encouragement for them to write their own Ogham), inserted a European and Ireland map showing geographical locations etc., and added a biography of Padraic Colum, with a description of his dramatic life and times in Ireland and his arrival in the land of hope, America. Minda is an orphan, taken in by her practical and less-than-enthusiastic aunt. Minda and her crafty goat, Stor Geta, struggle to find a place called home - and to get the money her aunt insists she must earn for her school clothes and shoes. She tries being a servant and house-help, an entrepreneur, even a herd-girl up on the mountains, but nothing comes easy. And yet there is much joy and adventure. She meets a young widow, the Mistress of Dalstorp, and together they face the world until at last they win through and find each other. 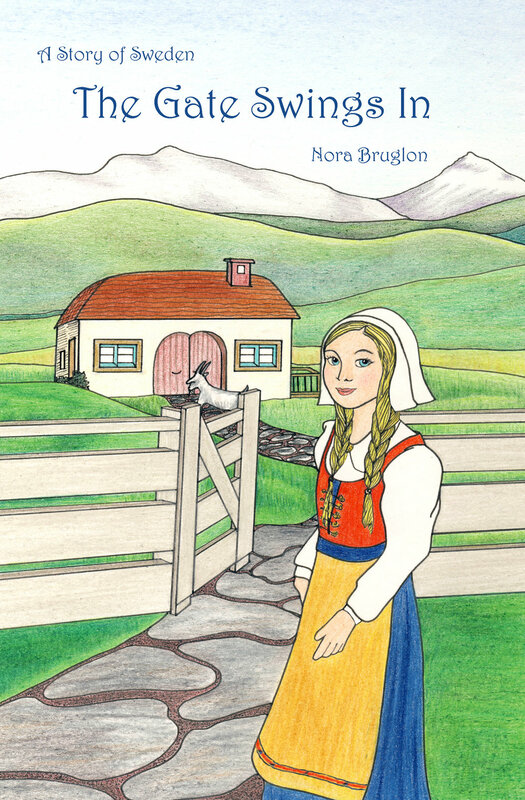 The Gate Swings In captures the mood, culture and wisdom of the Swedish folk. 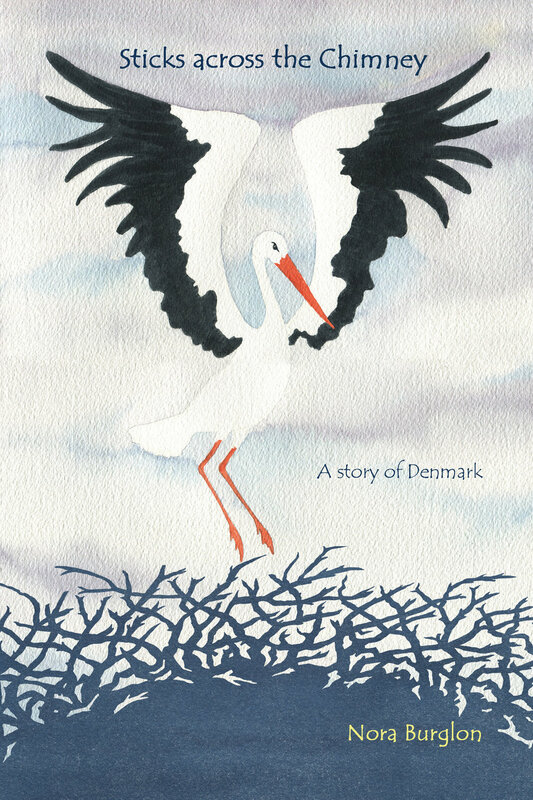 It is a perfect complement to Burglon's much loved Danish tale, Sticks across the Chimney. Padraic Colum is one of the most acclaimed storytellers of all time. 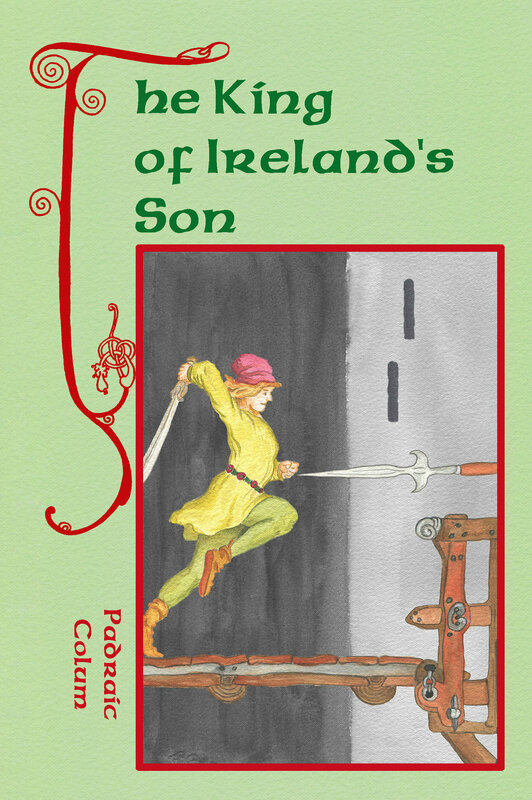 Author of The King of Ireland's Son, The Children of Odin and The Children's Homer, his stories are bigger than life; they spark children's imagination and carry them through the world of myths and legends. 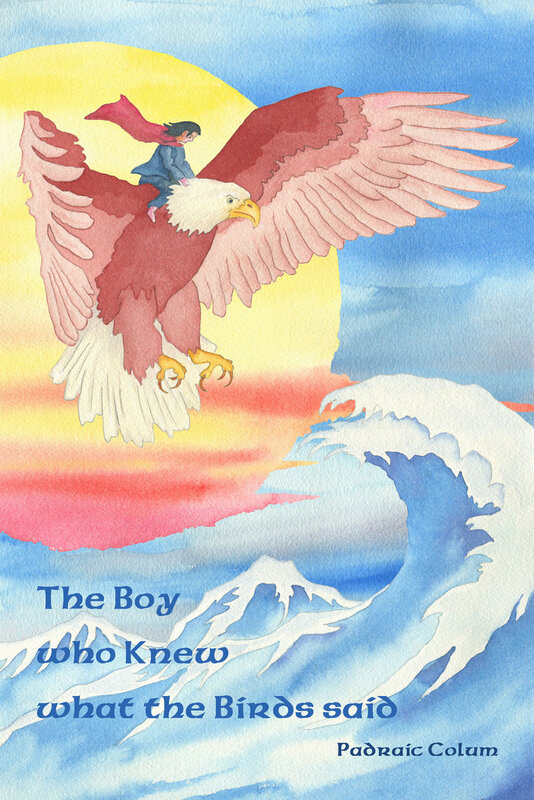 The Boy apprenticed to an Enchanter is filled with intrigue, mystery and adventure. 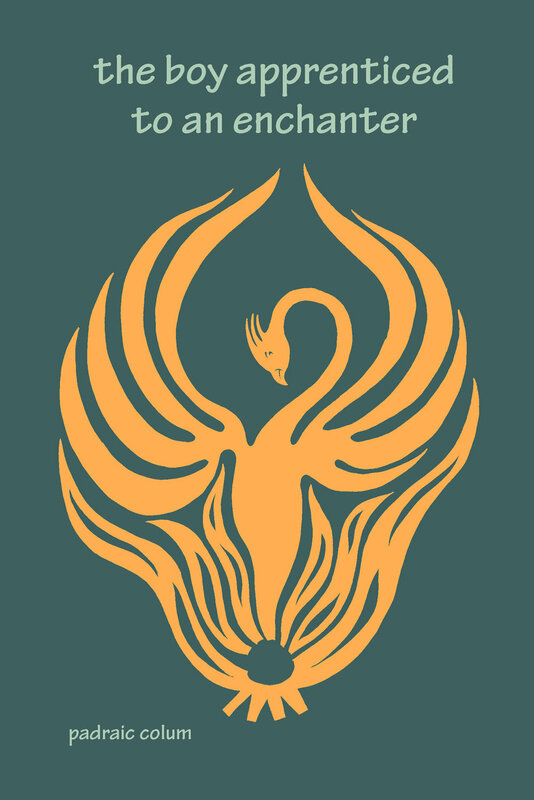 It tells the tale of Eean, the fisherman's son, who vanquishes the evil Zabulun with the aide of the King's horses, Bird-of-Gold and Merlin the Magician. His quest takes Eean to the Tower of Babylon where he defies his master, and he and Bird-of-Gold, the bramble gatherer's daughter, flee to Chiron the Centaur and Hermes Trismegistus in a desperate search of a helpmeet. Finally they come to the magical Island of the White Tower which rises into sight out of the western ocean on midsummer’s day, there to meet Merlin and to confront Zabulun in a final battle. For those interested in the spiritual aspects of the arts I have translated Rudolf Steiner's The Being of the Arts. In what was announced as a lecture, Steiner instead begins to tell an extraordinary tale. It begins with two women standing in a stark and frozen landscape: one experiences the bitter cold, the other the extraordinary beauty. Both fall asleep, but while one falls into a sleep on the verge of death, the other is approached out of the sunset by a youth who says: ‘You are art’. She then undergoes a powerful set of experiences. Today we might call them vivid dreams, but that would be too passive. They are more than dreams; she performs deeds and becomes the bearer of mighty, creative impulses for the future.